Macdonald’s Home Health Care specializes in providing home health care services and aids to daily living to the local Vancouver community. The Macdonald’s brand dates back more than 85 years, and boasts a vibrant and exciting history. Austin and Vans Macdonald, two pharmacist brothers from Nova Scotia, started Macdonald’s Prescription and Medical Supplies in 1926 at 925 West Georgia. 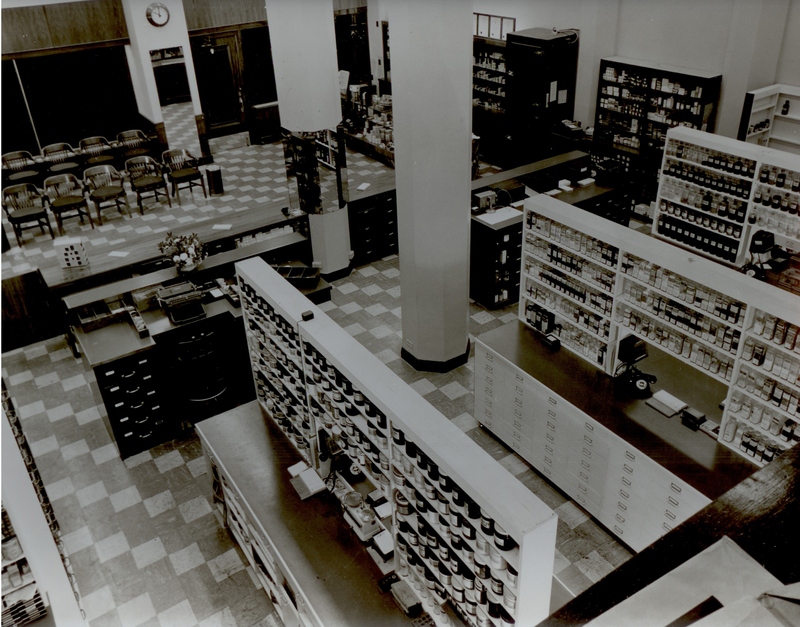 The store was located inside the new medical and dental building built that year, and served as THE pharmacy of the city, providing full pharmaceutical service specialized in medications and prescriptions. In 1945 the store underwent its first renovations and doubled in size, and by 1960 the success of the business allowed the Macdonald brothers to expand into the newly constructed Fairmont Medical Building on 746 West Broadway. Austin’s son Bruce, who had recently graduated from pharmacy school, managed the store for the coming years. But the success didn’t stop there. In 1968 the business expanded again into the newly erected Regent Medical Building at 2188 West Broadway. Ten years later, Bruce opened a fourth store inside the Broadway Medical Building built at 943 West Broadway. Vince Zuccaro, the current owner of Macdonald’s, started working for the company as a staff pharmacist in 1974 at the Fairmont Building, and was promoted to manager of the store by 1980. By this time, Macdonald’s Prescription and Medical Supplies had become the biggest distributor of government issued vaccines in the province of British Columbia. Bruce, the owner at the time, sold the three stores on Broadway to their respective managers in 1985, hanging on to the original store on West Georgia until 1990. He continued to work part-time, staying involved in the distribution of vaccines, and began the distribution of the medication Aprex for renal patients with the help of Vince. Over 5,000 patients now receive this treatment within Vancouver. In 1988, the store at The Fairmont Building underwent its first renovations, expanding to 2,000 sq. feet of floor space. This is when the business first began branching out and stocking different types of medical supplies such as assisted living aids, ambulatory aids, bathroom safety products, compression stockings, ostomy supplies, and bracing. That same year, Vince bought the Macdonald’s compounding lab and moved it up to the Broadway area, where it now serves as one of the leading medical supply compounders in Vancouver. In 1995, the store in the Fairmont Medical Building underwent further renovations and doubled in size, allowing the business to expand into home health care. Patrick Zuccaro, Vince’s son, and Evan Kellett, joined the team at the retail store seven years ago. 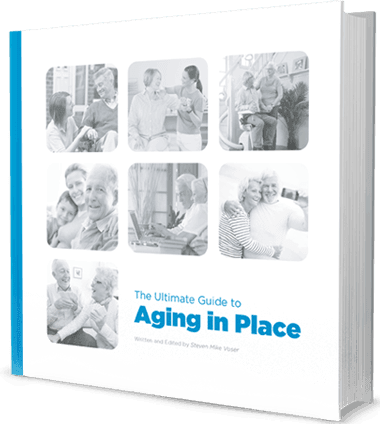 After teaching themselves as much as possible about seating and mobility, they began to grow the company’s presence in home health care and inventory. 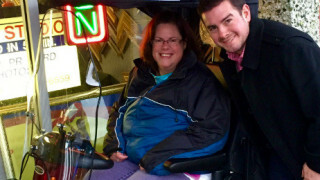 Three-and-a-half years ago, Patrick and Evan opened their own retail location dedicated to durable medical equipment sales, service, and rentals. 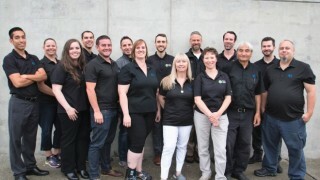 The two of them grew the business on a yearly basis and have doubled their staff in the last one-and-a-half years to include an amazingly dedicated team of experts who work extremely hard to make sure all customers have the best experience possible. We believe what sets our company apart from the other home health care providers in Vancouver is the personalized service and attention we provide to all of our customers. 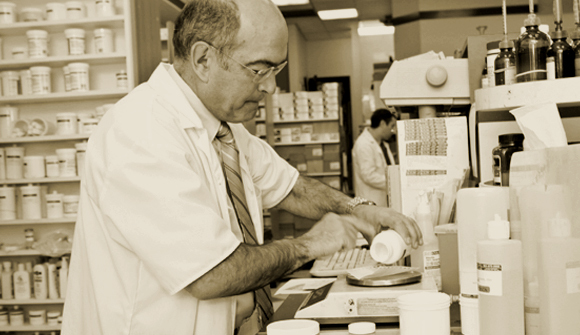 We pride ourselves on paying close attention to every individual’s needs and on always doing our best to accommodate everyone who enters our pharmacy. If we do not have a product in store, we always go out of our way to see whether we can arrange to get it, or point you in the direction of someone who will be able to assist you further. We currently offer a full range of hospital beds and mattresses, manual and electric wheelchairs, mobility aids, bathroom safety supplies, and much more. Remember, do not hesitate to contact our dedicated team if you have any questions regarding home health care or assisted living. I read this article and found it very interesting, thought it might be something for you. The article is called Macdonald’s Home Health: Our History in Vancouver and is located at https://macdonaldshhc.com/news/macdonalds-home-health-our-history-in-vancouver/.